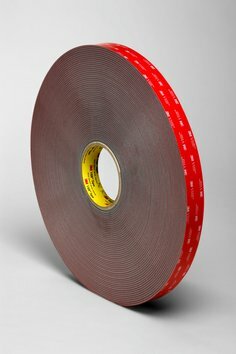 When it came to bonding 145-pound panels to the spectacular Walt Disney Concert Hall, acclaimed architect Frank Gehry didn't choose welds, screws or rivets. 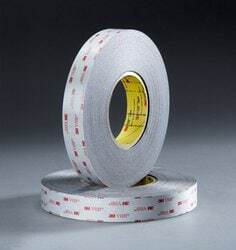 He chose 3M™ VHB™ Tape. 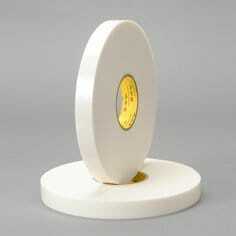 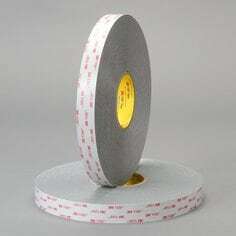 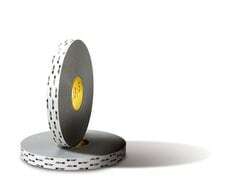 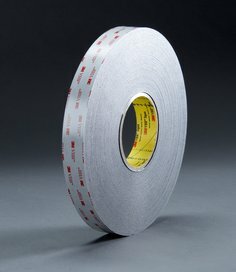 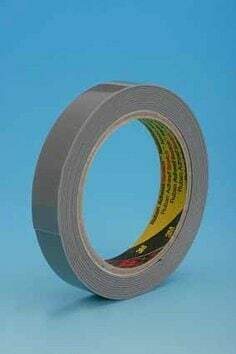 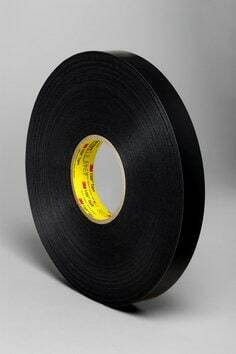 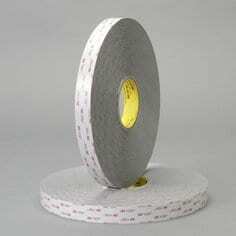 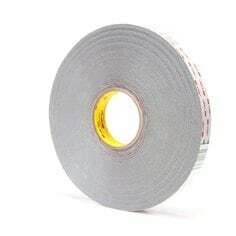 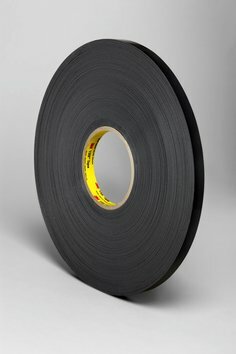 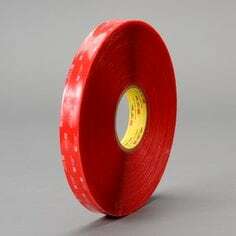 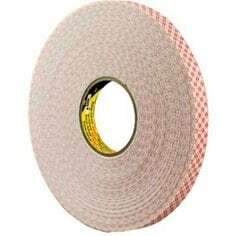 Applying tape is intuitive, requiring less training than welding or riveting. 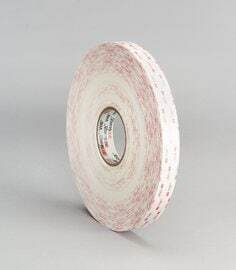 Plus, 3M™ VHB™ Tapes bond on contact, eliminating the drying, finishing and cleanup time associated with liquid adhesives. 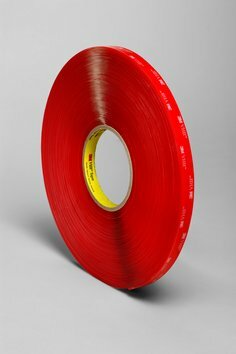 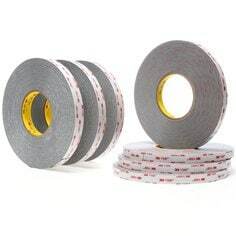 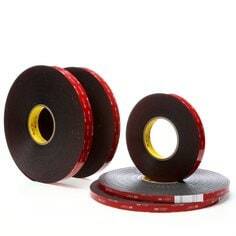 Need Help Choosing the Right 3M™ VHB™ Tape?